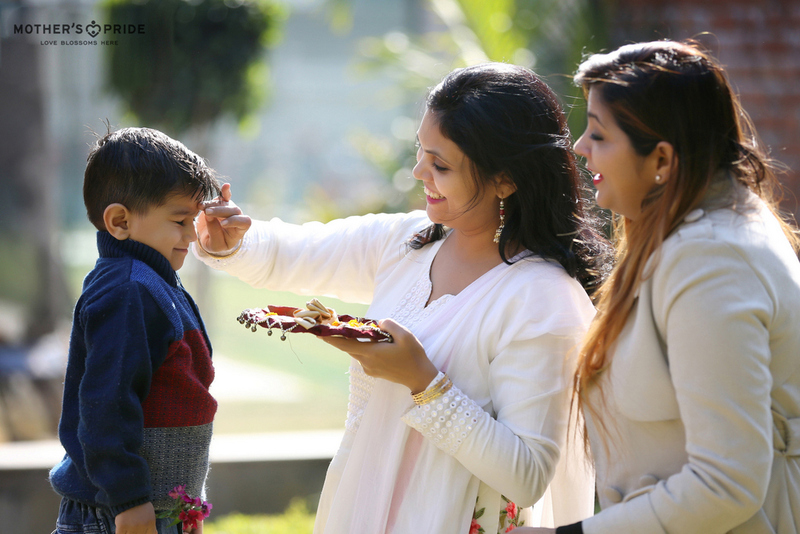 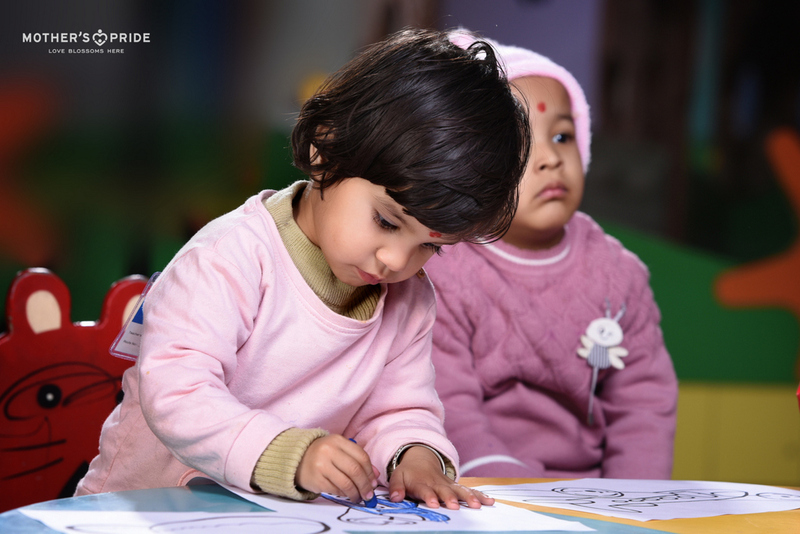 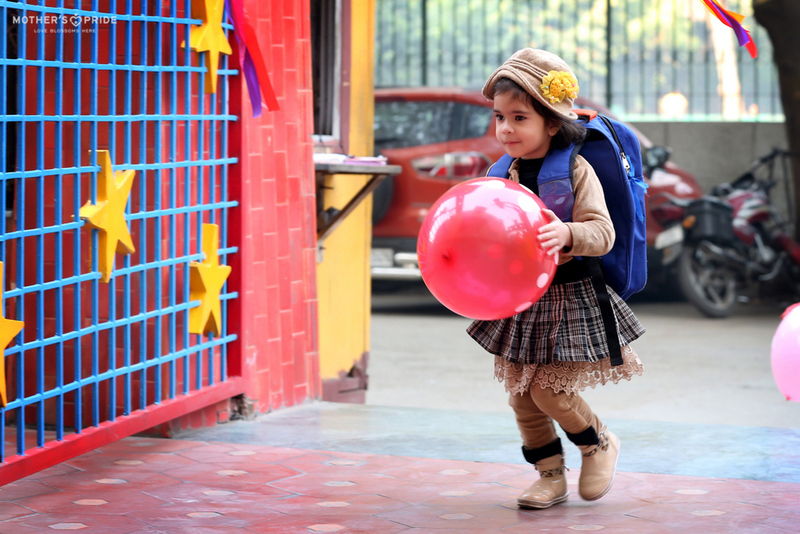 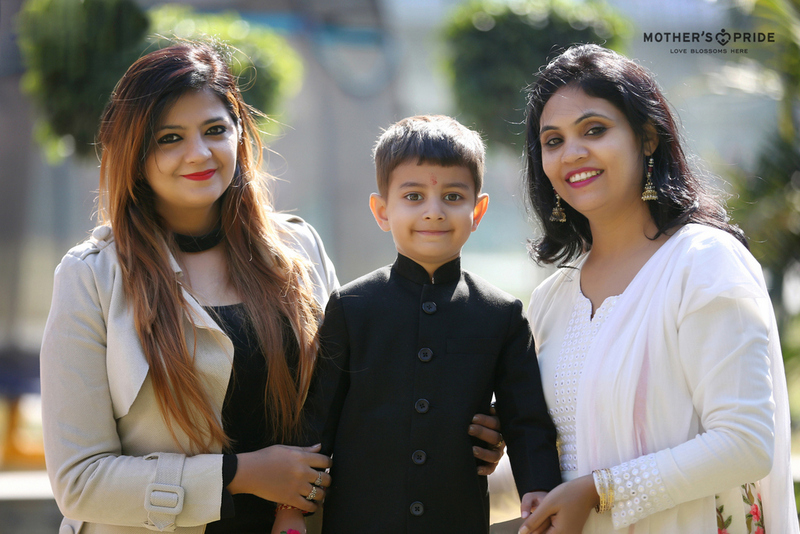 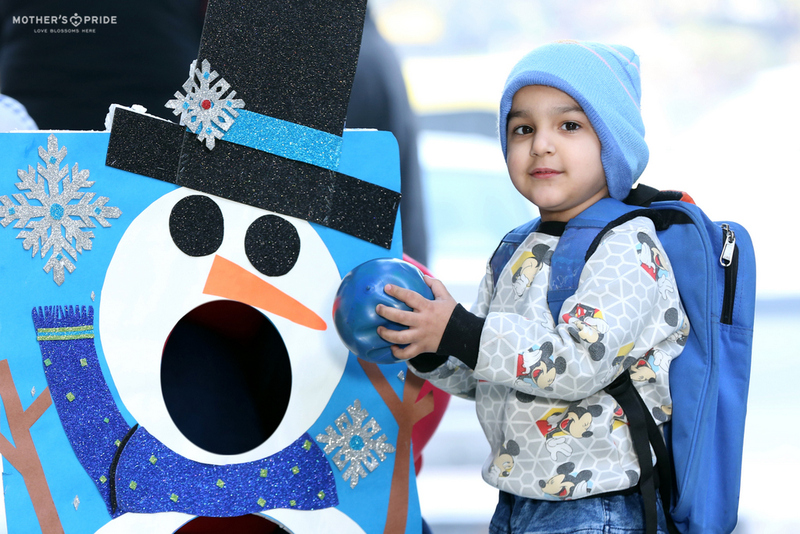 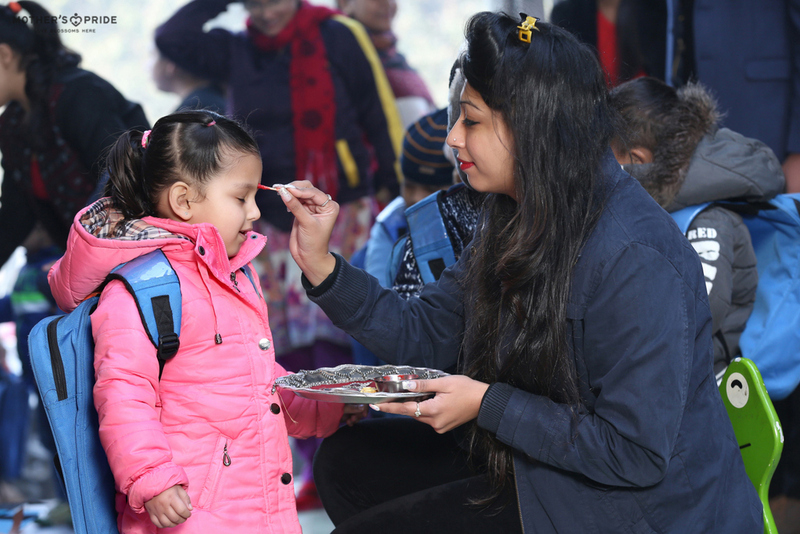 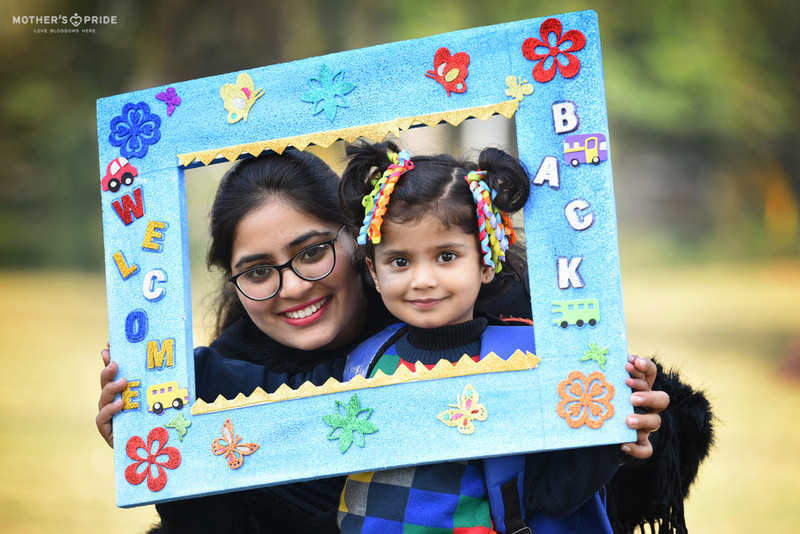 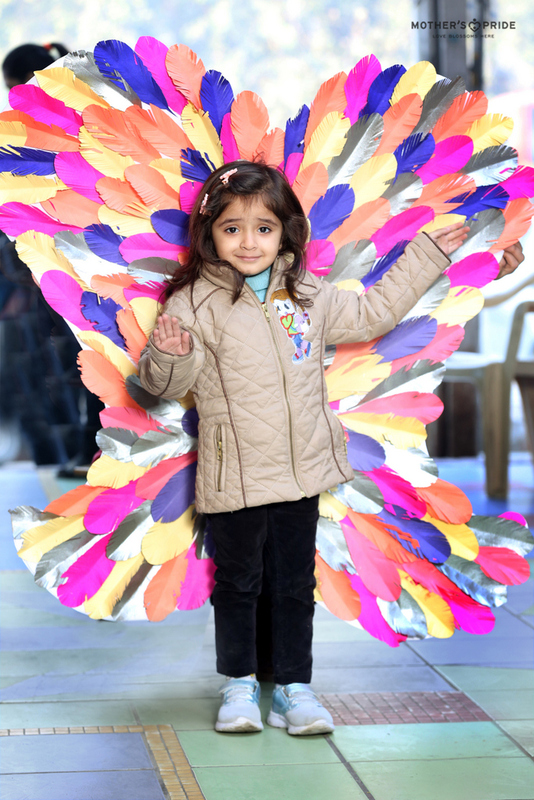 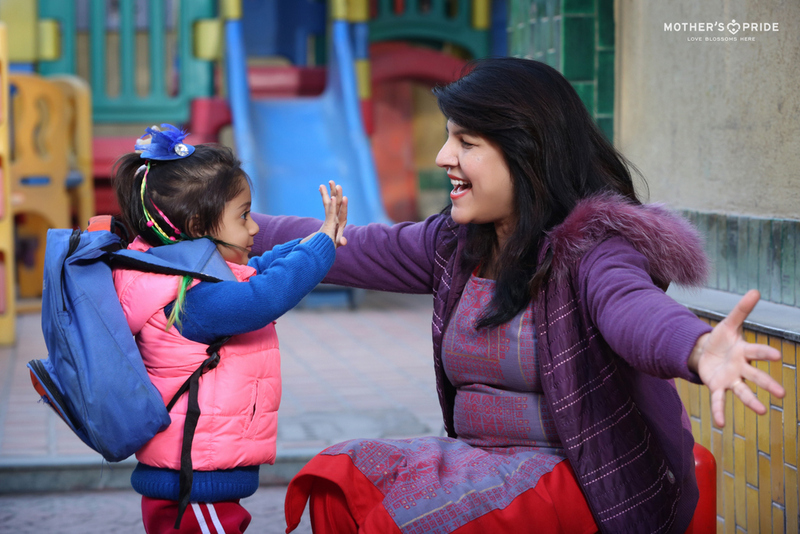 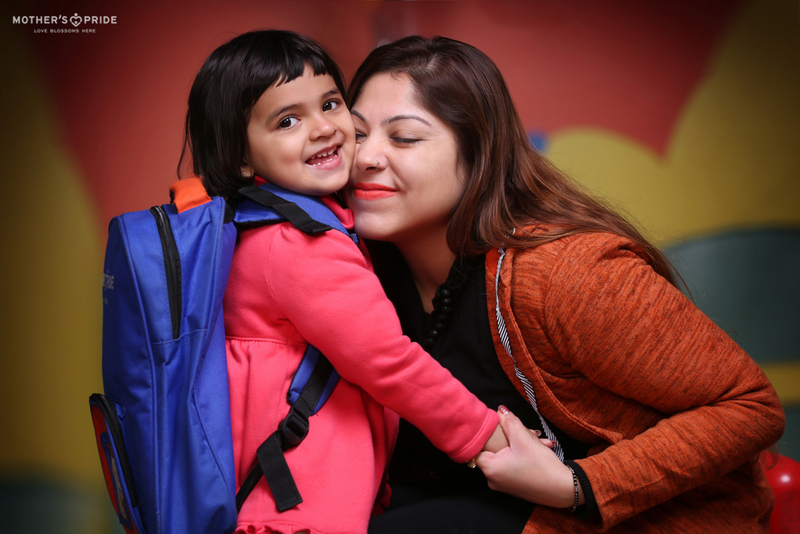 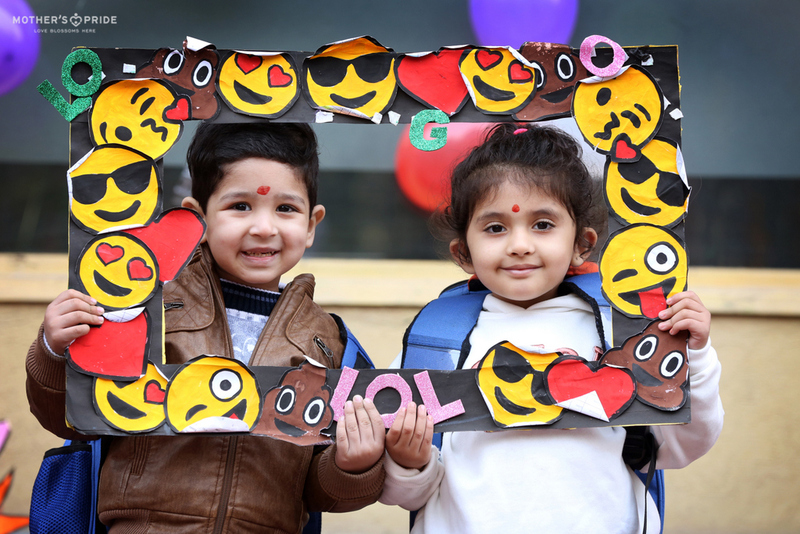 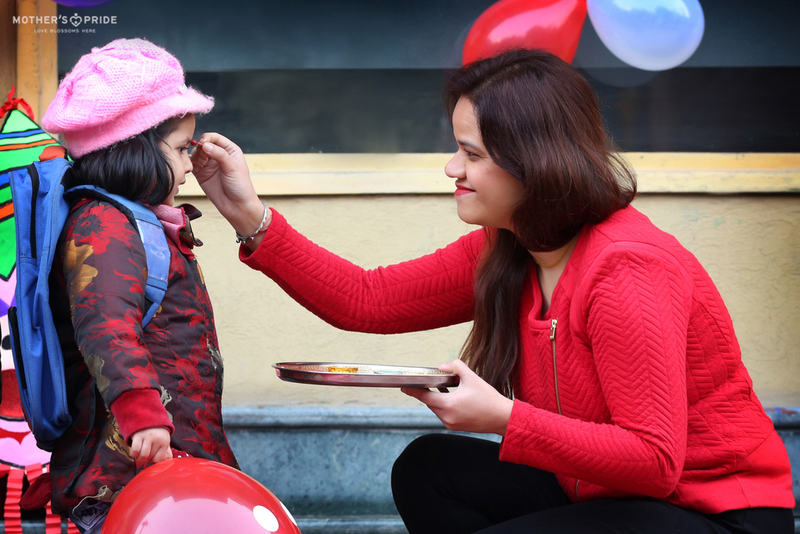 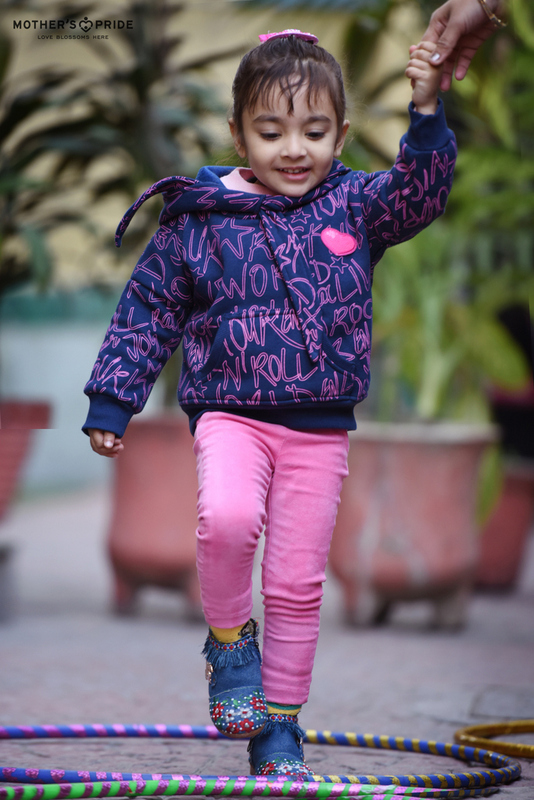 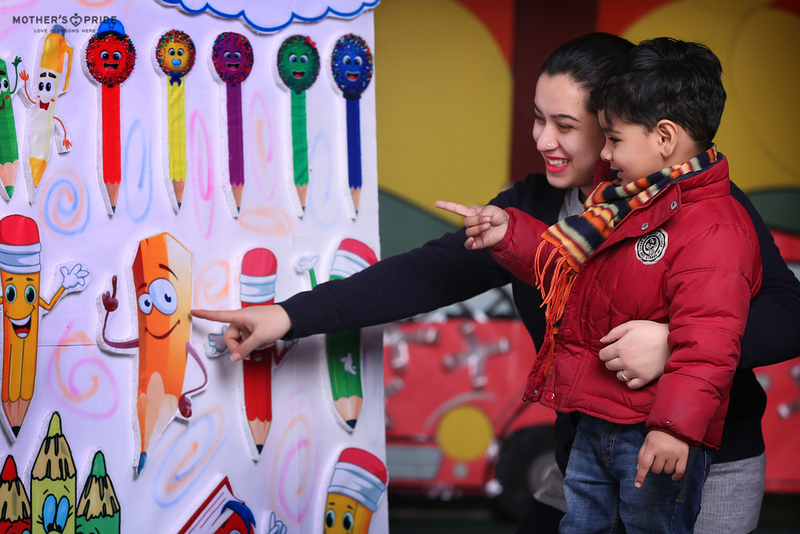 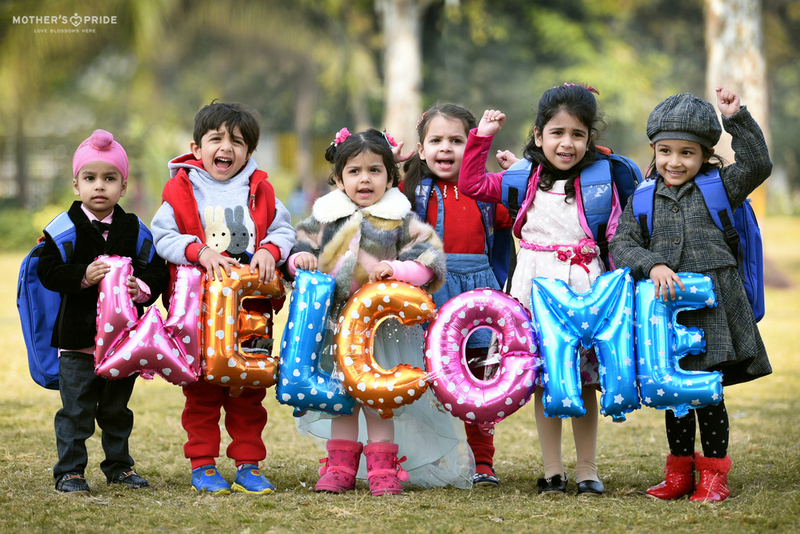 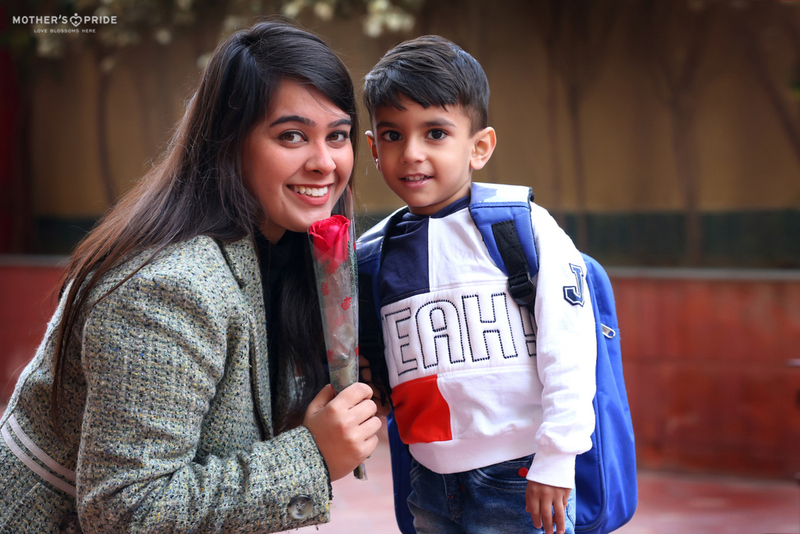 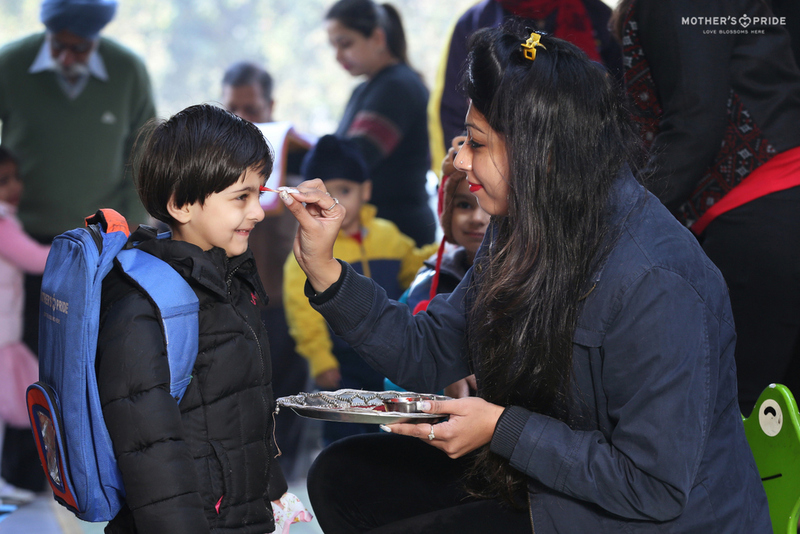 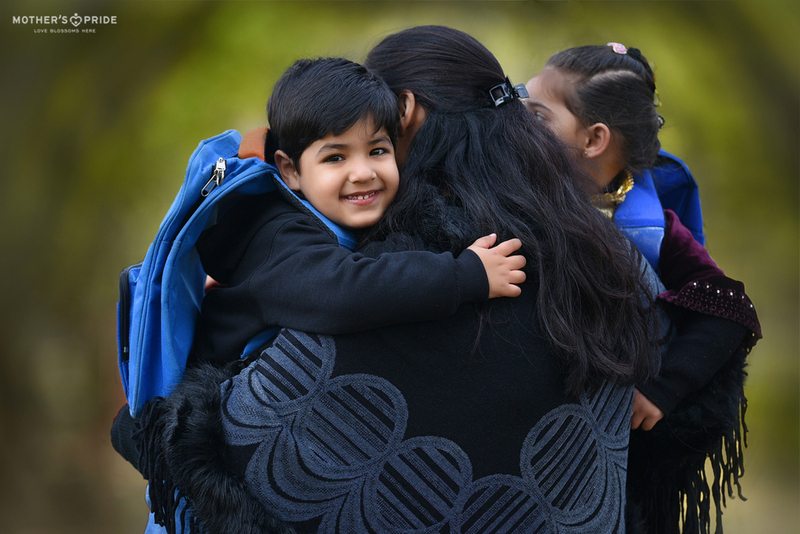 The corridors of Mother’s Pride came alive with euphoria and sweet giggles of our little Prideens, who came back to school after the winter break. 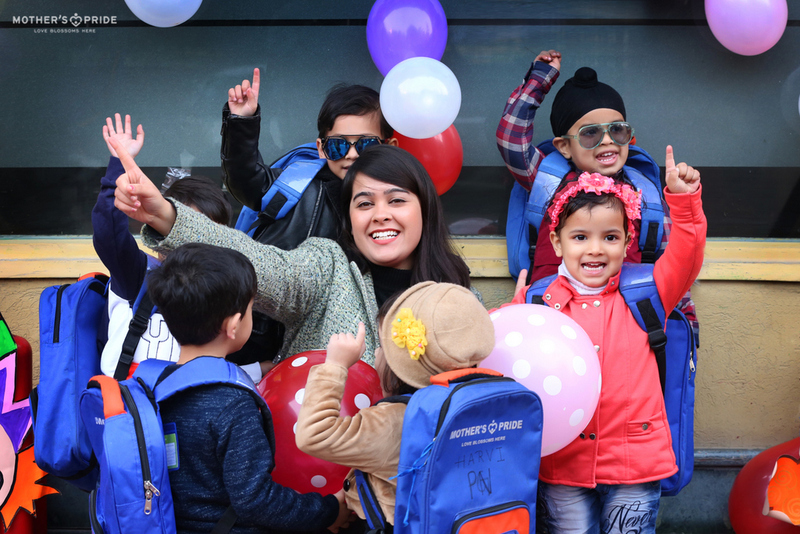 The happiness to see their teachers and friends was truly evident on their faces. 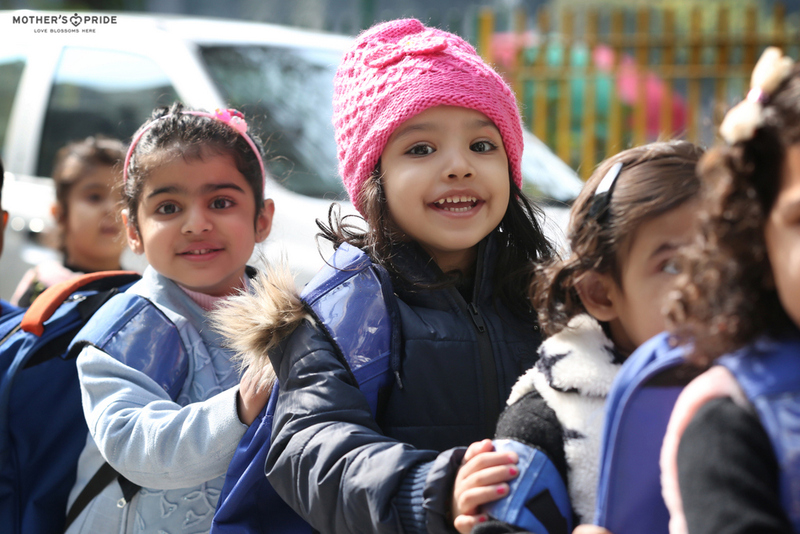 Students were excited to go into the classrooms and start another term of learning and fun. 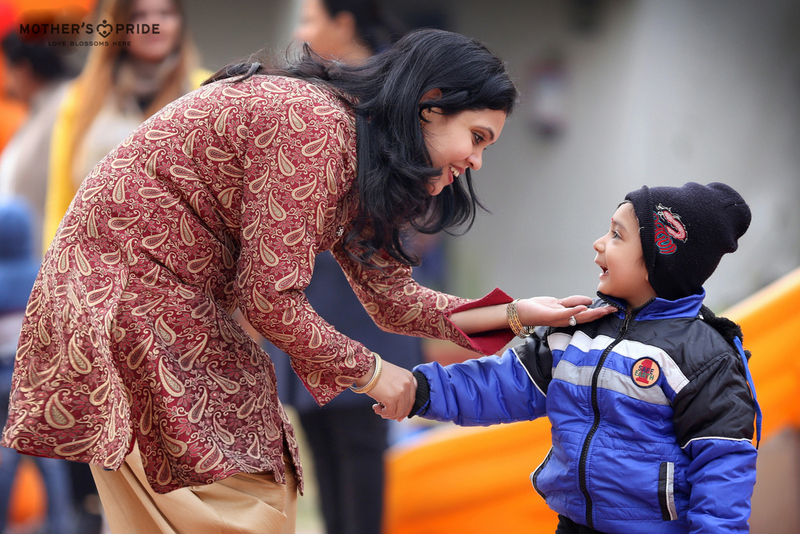 The atmosphere of the school truly proved that ‘love blossoms here’ because of our lovely Prideens.